Last week, we announced one of our most requested features of all time - Saved Replies. Today, we are announcing another feature adding even more functionality to Messages - Starred Messages! Starred Messages are a great way to highlight important messages to (or from) your customers (or staff members) so you can easily access them in the future. You’ll now notice that all messages in your customer conversation feeds include a “star” in the far right corner. You can “star” a message by simply clicking on the star. When doing so, the star will become a solid color. Starred messages can be easily accessed by utilizing the filtering functionality in each conversation feed. Just click the filter icon to load the filter tools. There are quite a few drop downs here including a date range, a message type, sorting options, message visibility and a staff dropdown. The starred option is included in the second dropdown. When selected, Time To Pet will show you all of the starred messages in the feed. Looking to turn your pet sitting business into a star? 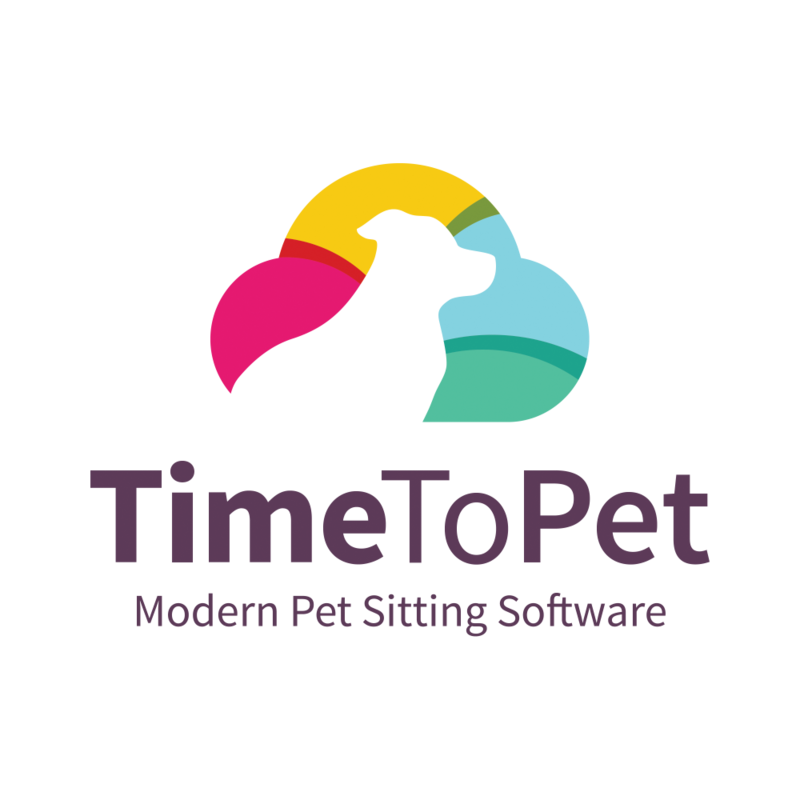 Check out the Time To Pet Academy for detailed lessons on starting, growing and managing a pet care business! Messages can also be starred (and filtered) in the Message Center. This allows you to view all starred messages for all clients (or for all staff members) really quickly and easily. After navigating to Messages, you can “star” a message by clicking on the star in the top right corner of any message listed. You can use the same filter options to show just starred messages here in the message center too! The same type of “star” functionality for client messages can also be used for staff member messages! You can “star” any message sent directly to (or from) a staff from the conversation feed on the staff member’s profile. You can also filter starred messages from here as well. Lastly - you can use the same type of filtering functionality for starred staff messages in the Message Center!